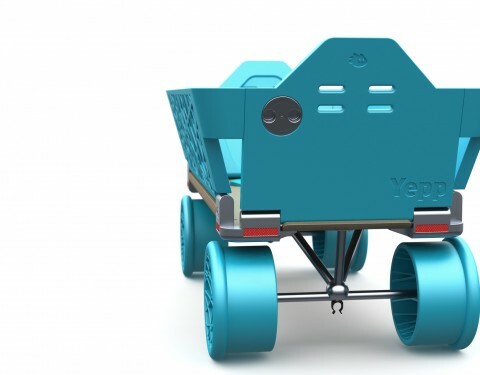 The Yepp Bolder is a children’s wagon designed in the final bachelor course at the Delft University of Technology at the faculty Industrial Design Engineering. 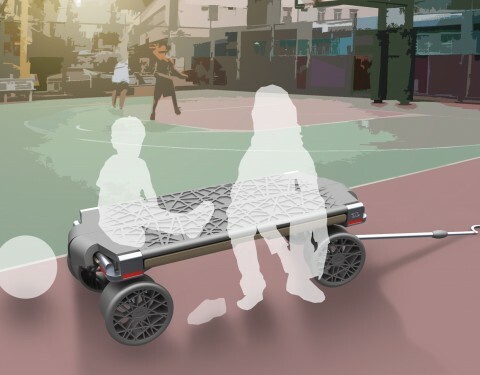 This project is a cooperation between the University and the company GMG. 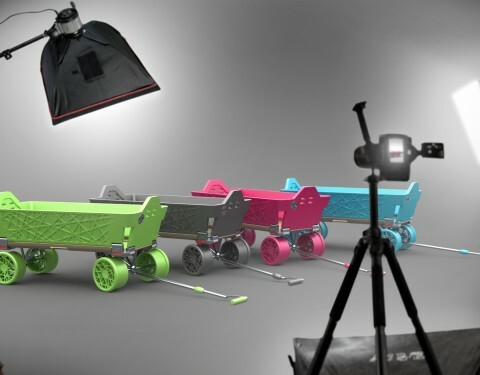 GMG’s main business is selling bicycle seats for children under a brand called Yepp. 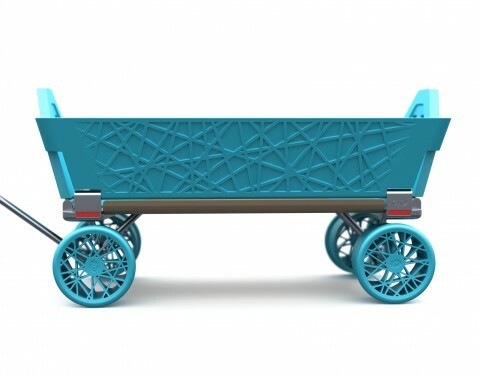 During this project I investigated market opportunities for the company. 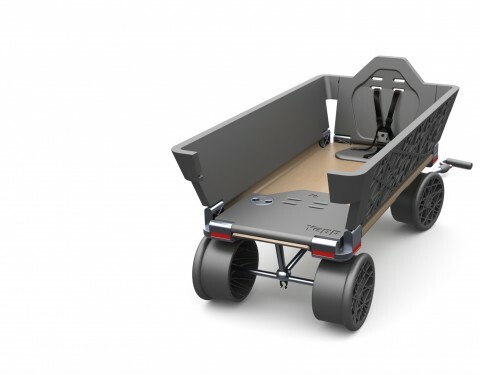 Although the children’s wagon market is quite small worldwide, in the Netherlands and Germany children’s wagons are quite common. 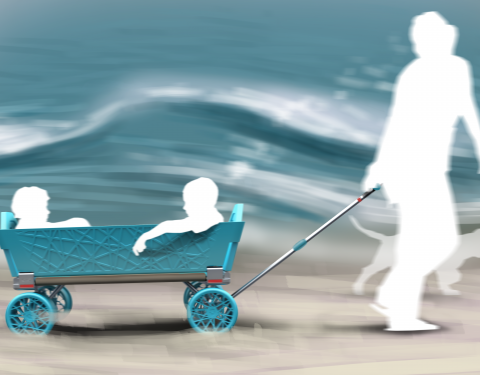 During my investigation I found some interesting facts about the children’s wagon and took this as an opportunity to design an innovative children’s wagon for GMG.